The best Halloween sequel, for what it's worth. Almost a decade after the last Halloween movie hit cinemas - Rob Zombie's wretched Halloween II - David Gordon Green attempts to retool the series once again with this direct sequel to John Carpenter's iconic 1978 original. 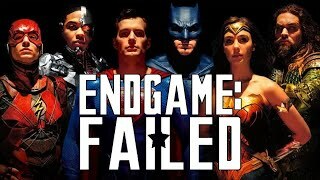 Critics have so far been consistently praising the new movie as a solid attempt to resurrect the flagging franchise. Even if it doesn't get anywhere close to the searing heights of the one that started it all, it smartly ditches the inane continuity of the silly sequels and returns to a far simpler and more accessible point of entry. 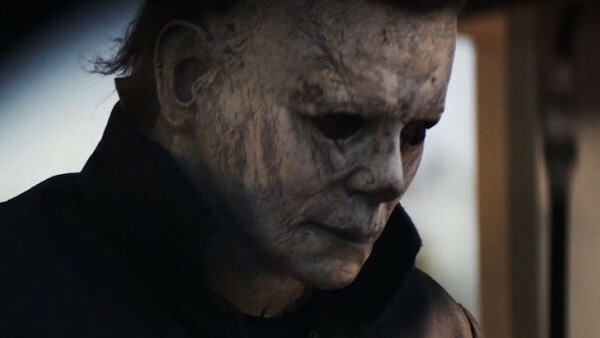 With its tripwire tension, killer lead performance and rejuvenation of Michael Myers as a flagship horror icon, Halloween 2018 is certainly the calibre sequel fans have long been deserving of.